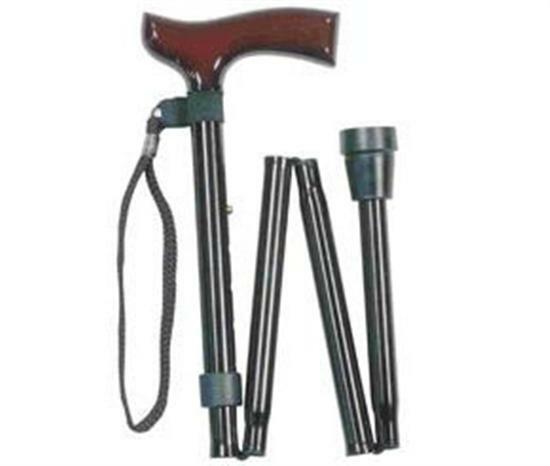 Adjustable Folding Walking Stick Lightweight. Strong enough to support you when you need it, yet easy to fold away when you don't! 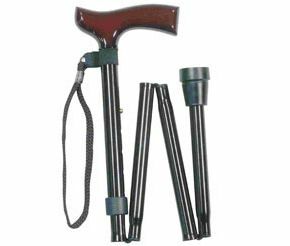 This adjustable folding walking stick has a clever compact design that allows the stick to be folded away into four manageable sections. To fold, simply pull the sections apart! Available in two height adjustable sizes and supplied with a plastic wallet, this lightweight, convenient walking aid is compact and value for money. 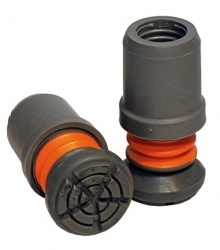 Perhaps it's time for you to consider this clever item? Would have been better with a gel handle but otherwise fine. Arrived promptly by first class post and and was as described.